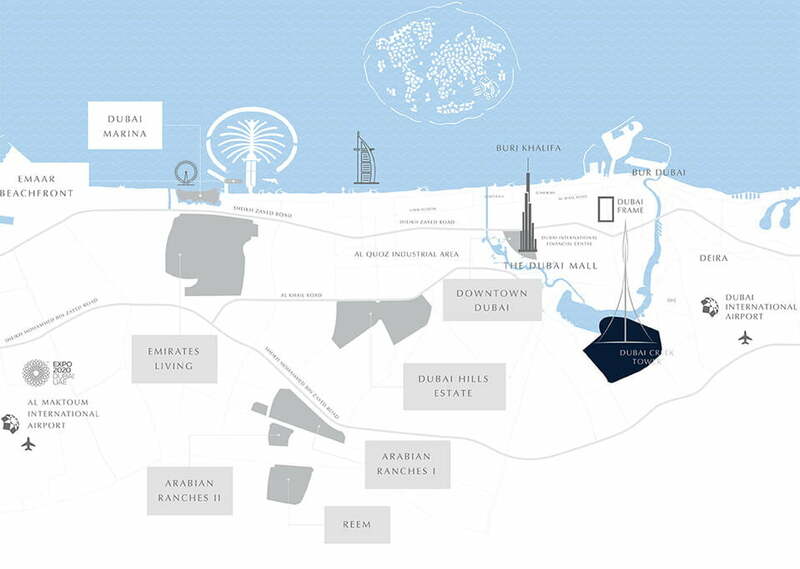 Discover a new opportunity at Dubai Creek Harbour. 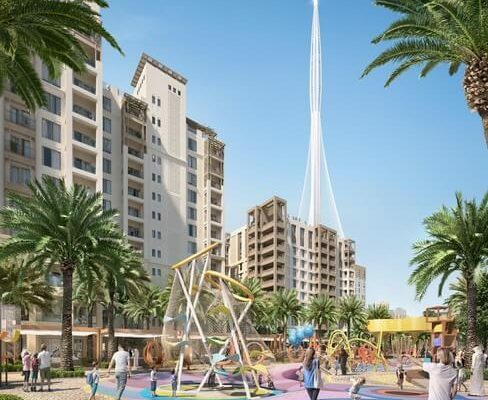 Emaar Properties Introduces new Project Summer at Creek Beach. 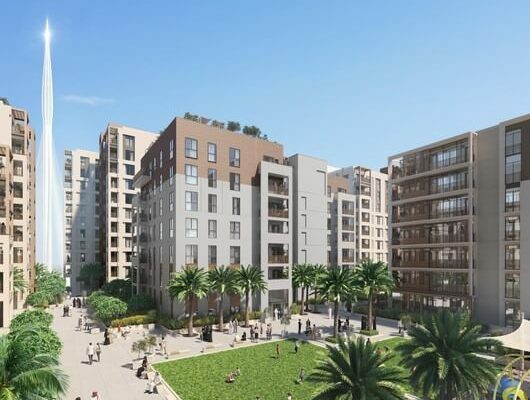 Choice of 1, 2 & 3 Bedroom apartments. 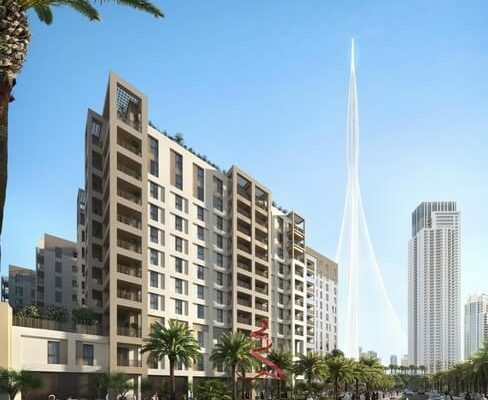 Project is just footsteps from pristine white beach and views of Dubai creek tower. 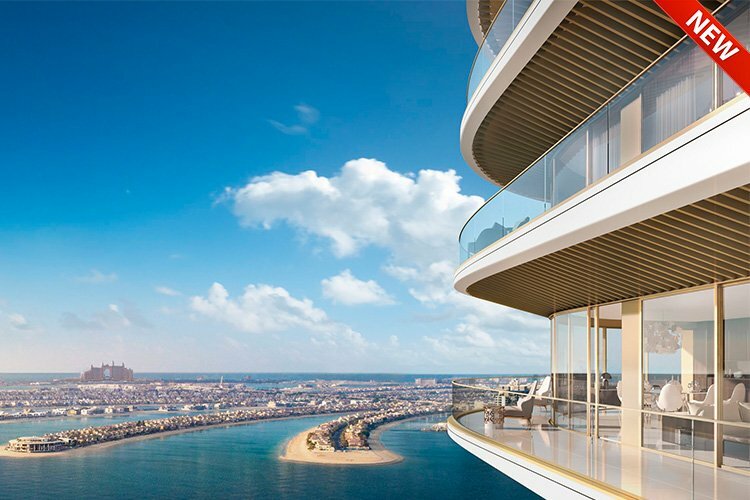 A Waterfront lifestyle you’ve always dreamt of! 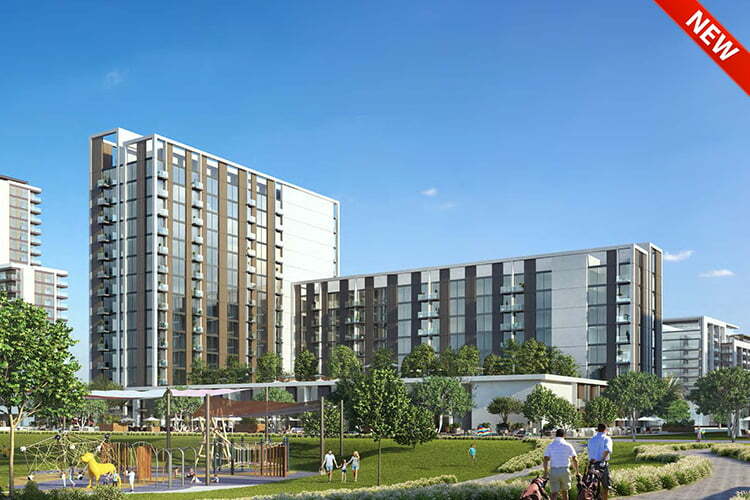 Creek Beach – A Prime Investment Opportunity The perfect harmony of a stand-out location and iconic views. 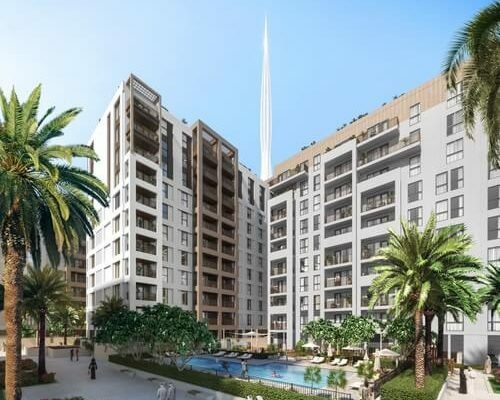 A relaxing getaway among palm trees and cabanas, at the heart of Dubai Creek Harbour. 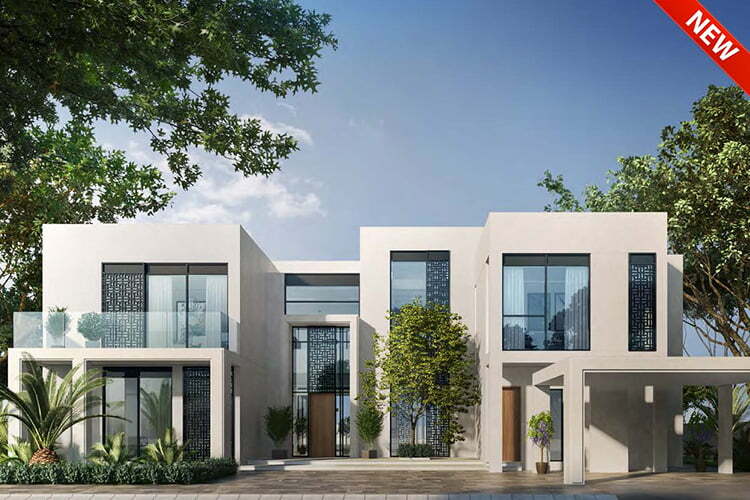 An infinity pool with a visual connection to the Creek also known as BayShore creek beach emaar and a host of dining venues bordering the shoreline. Imagine you and your loved ones, right here. 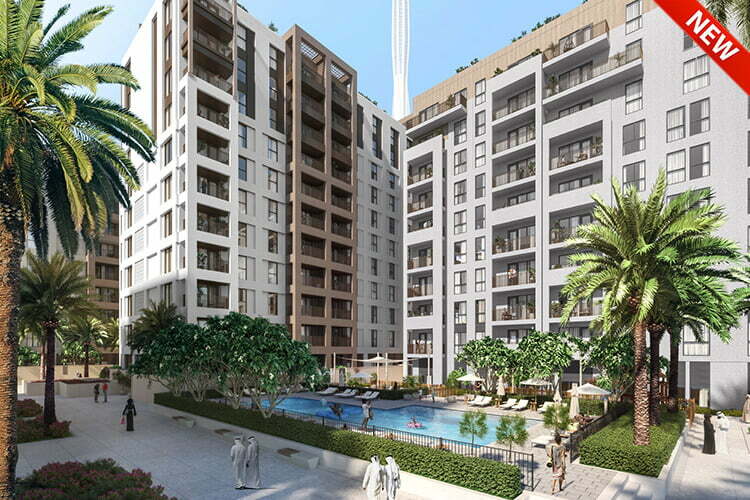 Live in the heart of Dubai at Summer at Creek Beach. Navigate quickly, across the city with easy access to major road networks. Perfect for those who want the best in life.